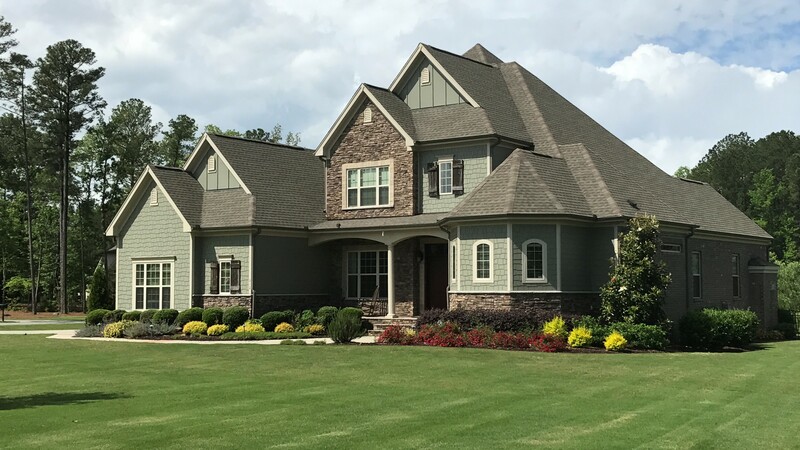 We are a full-service landscaping company and family friendly garden center at the intersection of Chatham, Durham, and Wake Counties. For Garden’s Sake is situated on a beautiful 20-acre site right on the Durham / Chatham county line. Our nursery has ponds brimming with ducks, gentle alpaca and goats for our guests to feed, and a solar chicken coop. We offer everything you need to get your landscape done right. FGS is truly a one-stop for plants, landscape design, and lawn maintenance services. Our garden center offers an excellent selection of plants, both indoor and outdoor. Customers can visualize landscape options in the beautiful setting of our garden center. We have an in-house landscape design team that specializes in developing plans for projects both large and small. Our lawn maintenance services can help you maintain your space and keep it looking pristine year round. So whether you’re looking to plant a single tree or design the landscape for a commercial office, the professionals at FGS can get you on your way. Let us help you make your outdoor space enjoyable.